BMW, Ford, Honda, Isuzu, Lexus, Mahindra, Mazda, Mitsubishi, SsangYong, Suzuki, and Toyota will be among the exhibitors showcasing their model line-ups and offering test drives when the Auto Focus Test Drive Festival (AFTDF) returns to the SM Mall of Asia concert grounds today until Sunday, November 20, 2016. Acknowledged to be the country’s biggest outdoor multi-brand test drive event, and following its summer edition last May, the AFTDF is scheduled just in time for the holiday shopping season. It is a one-stop shop for prospective car buyers and outright car buffs. A wide range of competing luxury and standard car brands and models will be on exhibit and be made available for test drives. The AFTDF is organized by Sunshine Television & Production Services Inc. (STV) as part of its annual trilogy of automobile industry service and merit programs alongside the recently concluded Auto Focus People’s Choice Awards and the Auto Focus Media’s Choice Awards. 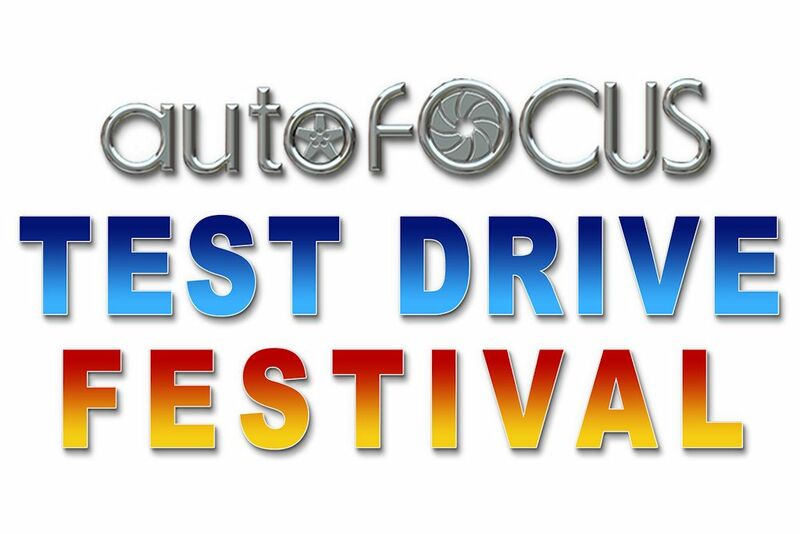 The pre-Christmas Auto Focus Test Drive Festival will be open from 11:00 AM to 8:00 PM throughout its 4-day run at the MOA Concert Grounds along Seaside Avenue. Spacious parking is available alongside the venue. Test drive participants can get the chance to win prizes from select exhibitors.